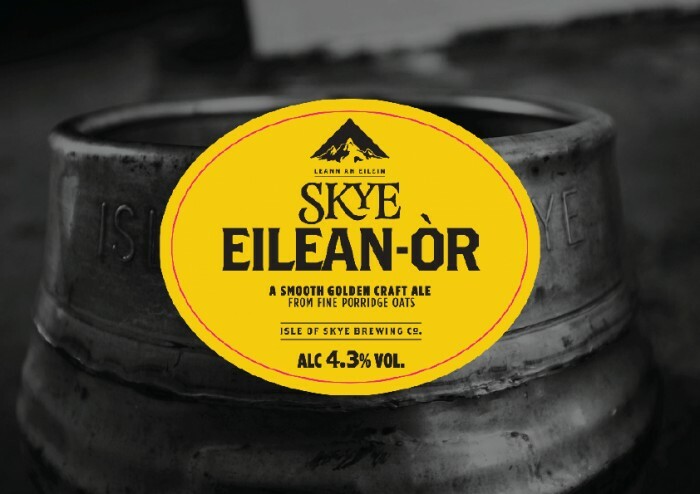 News | Isle of Skye Brewing Co.
Our ale takes its time. 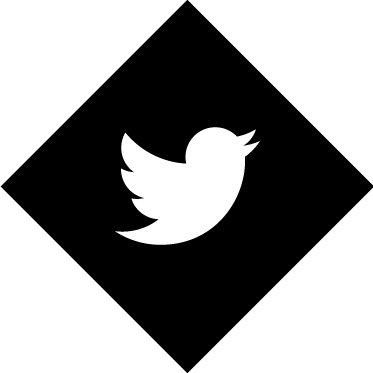 But when we're ready to share something new with the world, you'll find it here. 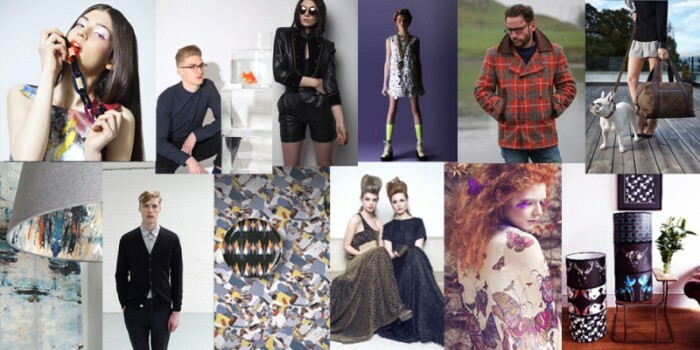 Isle of Skye Brewing Co are thrilled to announce our sponsorship of the up coming Scotland Re:Designed 2014 Showcase taking place in Glasgow’s SWG3. 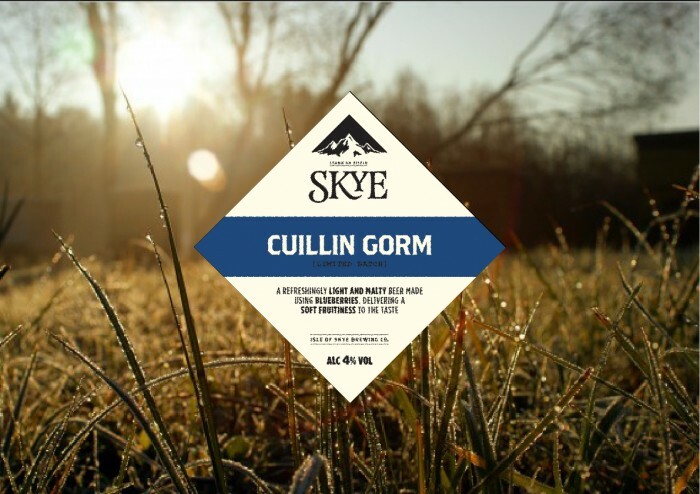 At Skye, we don’t see the need for complicating things when it comes to our brews, and when our ales require a little extra bitterness, we look no further than our stunning island for locally sourced ingredients. 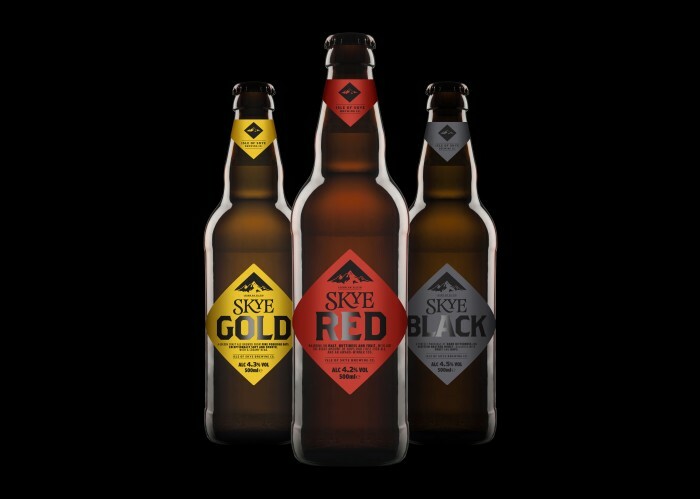 Isle of Skye Brewing Co’s engagement of Glasgow based design consultants Stand pays off at the recent Scottish Creative Design Awards, where Stand won a packaging award for their work on Isle of Skye Brewing Co’s new labelling, with the simplified, contemporary look, which is based on a diamond-shape - like the old passing place signs you see all over the Isle of Skye. Eilean-Òr ('Island Gold' in Gaelic) has been in the making for 2 years now. 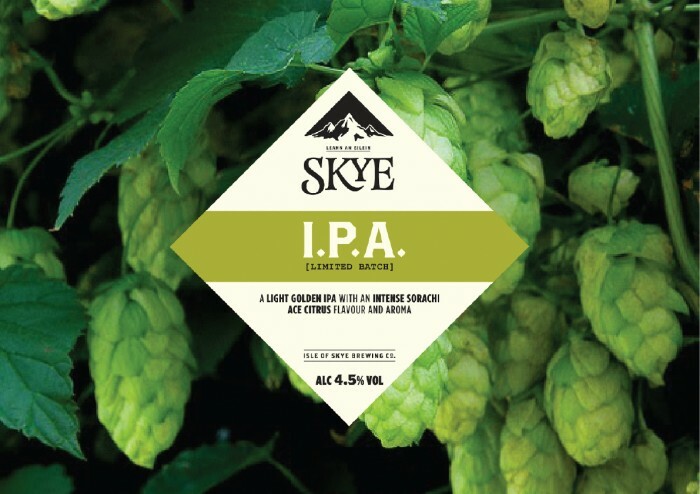 This month saw the release of our very first India Pale Ale, Skye's hoppiest ale to date.